If you have a larger home or even an office, it’s vital that you plan out your air conditioning needs in advance. The entire space will need to be cooled or heated effectively as required and this can be more complicated than it may appear. Many people believe that they can simply install the largest AC system they can afford to treat their air. This is incorrect, an AC system that is too large or too small will not be able to cool or heat a space correctly. Let’s examine this topic in more detail, and hopefully, this will help you to make a more informed choice. Let’s start by defining what we mean by a larger home for the purposes of sizing a new AC system. A larger home typically would have more than three bedrooms and would have more than two or three stories. Of course, this could also be equated to a larger office that is set out in a similar configuration with offices on multiple floors. When you think about an AC system for this kind of property, it’s vital to consider your factors, such as the required level of coverage, your budget, and the monthly running costs. Don’t forget to factor in a Fujitsu air conditioning service for the beginning of each heating and cooling season. This is probably the single largest factor that most people will use to make their choice. If the budget is not an issue, a homeowner would typically install a ducted reverse cycle air conditioning system. This can be on the expensive side, but it’s an ideal option for treating and distributing air in a multi story home or office. 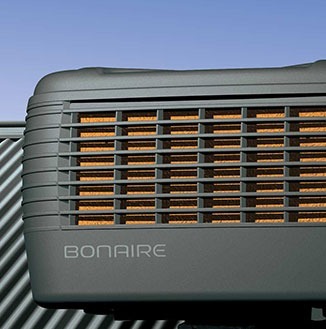 Another benefit is that the reverse cycle feature can be used to heat the home during winter months. The air is distributed throughout the property via a system of ducts and delivered using vents. It’s cheaper to install the ductwork during the construction of the property and adding them later could drive up the price. A cheaper option would be split system air conditioning, but these systems require that a compressor is installed to cover each floor in the building. Finally, there is evaporative air conditioning that can provide chilled air when it’s hot outside. If they are looking for Fujitsu air conditioning, Perth residents or business managers should contact us here at Gas&Air. We supply, install and service a wide selection of heating and cooling equipment for the domestic and commercial market. 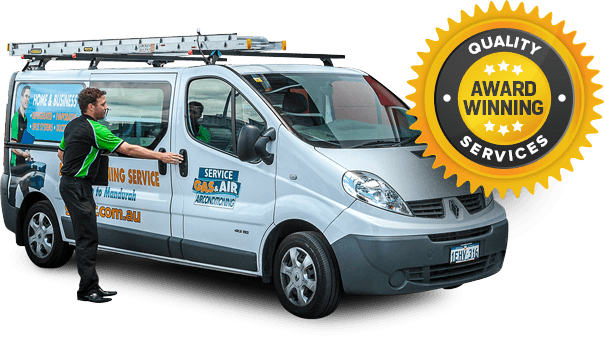 We can also carry out Fujitsu air conditioning repairs, Perth based clients will love our high quality local service and our attention to detail. Our team is standing by to discuss your indoor comfort needs in greater detail and to answer any further question that you may have.